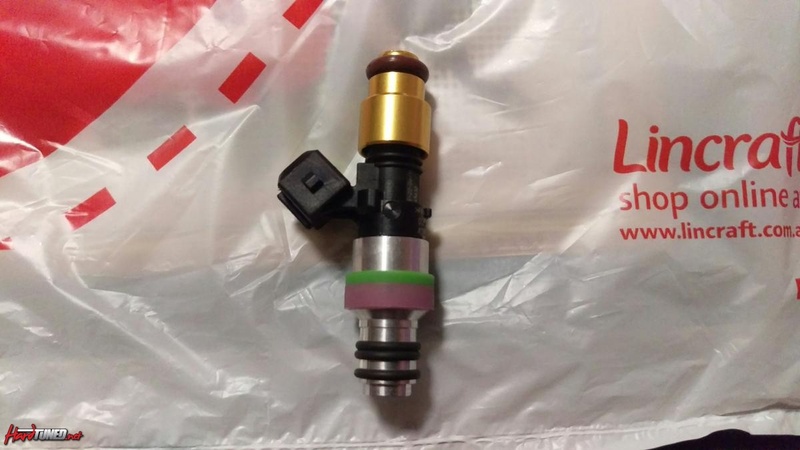 Item: Selling a set of 4 ASNU 1300cc injectors that have the 7 hole diffuser plate fitted, Have just been cleaned and include Motec data sheets and Haltech dead time values for 3 Bar. Include 14mm extensions. 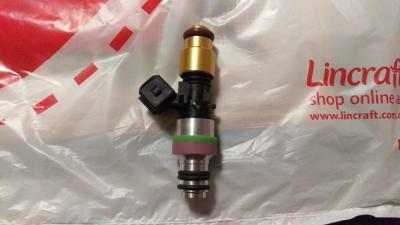 Will throw in a TI 5 bar map sensor plus Aeroflow black braid dash-3 hose.